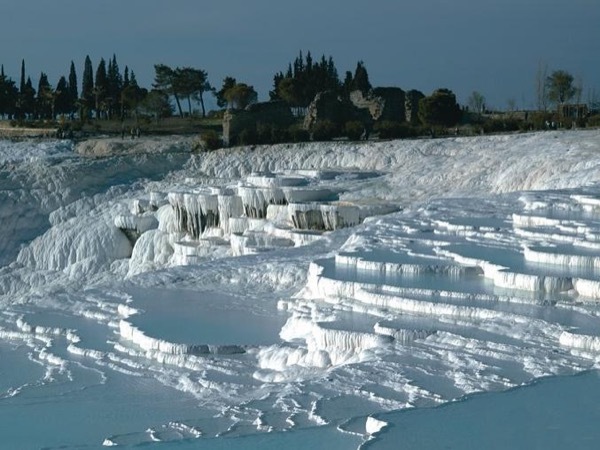 Local Private Tour Guide | Pamukkale, Turkey | Uzay T.
Greetings from Turkey. I am Uzay, an enthusiastic, passionate licensed tour guide with a great love for my country Turkey. 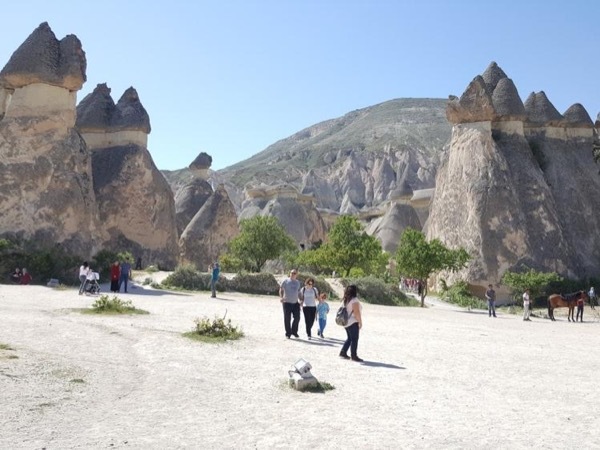 museums, villages, cities and natural beauties of Turkey. I'm looking forward to sharing my knowledge with you. I know all the hidden spots only native Turkish people know. Please contact me to ask your questions , to learn more about me and my services . Join me for an unforgettable tour. 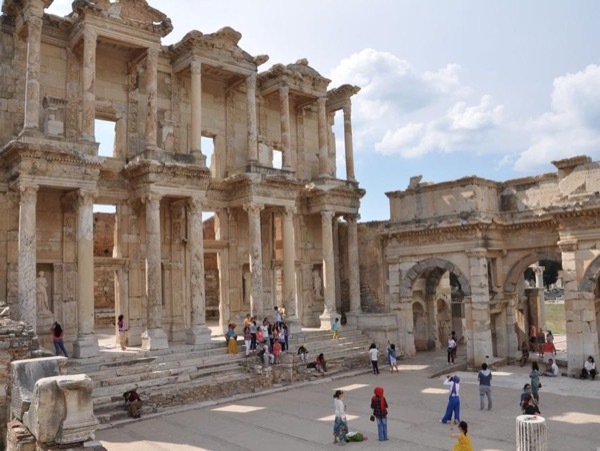 In accordance with the amendments of laws regarding tour guiding in Turkey, the guides are not allowed to directly sell tours. So, please note that the tours guaranteed here are to be by means of an officially registered A Class Tourism & Travel Agency.